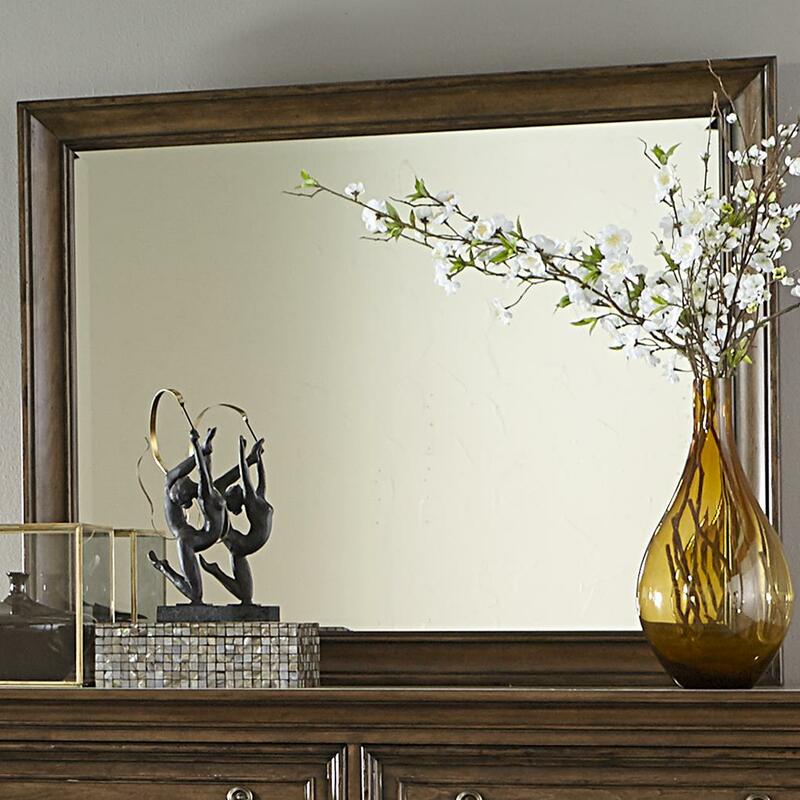 This traditional wooden framed mirror is perfect for taking time to reflect. 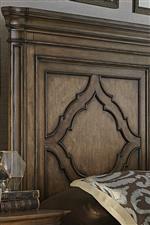 The frame features a crown molding, and is finished in a antique toffee color. 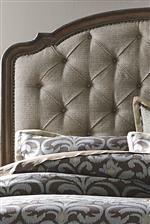 The perfect addition for those looking for something simplistic and luxurious all at once. Pair with the matching dresser to complete the set. 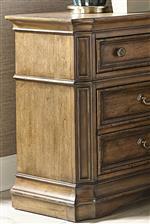 The Amelia Traditional Dresser Mirror with Wooden Frame by Liberty Furniture at Miskelly Furniture in the Jackson, Pearl, Madison, Ridgeland, Flowood Mississippi area. Product availability may vary. Contact us for the most current availability on this product. The Amelia collection is a great option if you are looking for furniture in the Jackson, Pearl, Madison, Ridgeland, Flowood Mississippi area. Browse other items in the Amelia collection from Miskelly Furniture in the Jackson, Pearl, Madison, Ridgeland, Flowood Mississippi area.